Some of the most moving songs of the twentieth century – some classics, some lesser known – performed with passion, charm and more than a little humour. 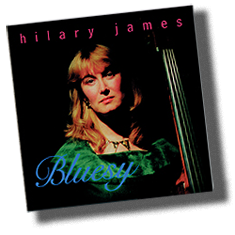 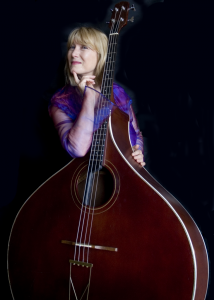 The elegance and gilt-edged authority of Hilary James’ singing is matched by inspired arrangements and the string wizardry of multi-instrumentalists Simon Mayor and Richard Collins. 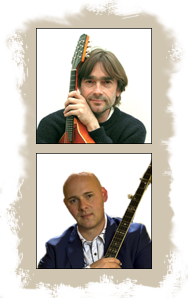 Simon’s mandolin playing is legendary but there’s plenty of swing fiddle playing here too; Richard is three time UK banjo champion so look out for some surprises during the evening.